I shared on Instagram this morning that it’s absolutely dreary here today. But, at least it’s not snowing like yesterday – always gotta look for the bright spot! I don’t know about you, but when the weather isn’t exactly cooperating, I like to spend time making the inside of my house feel like spring! 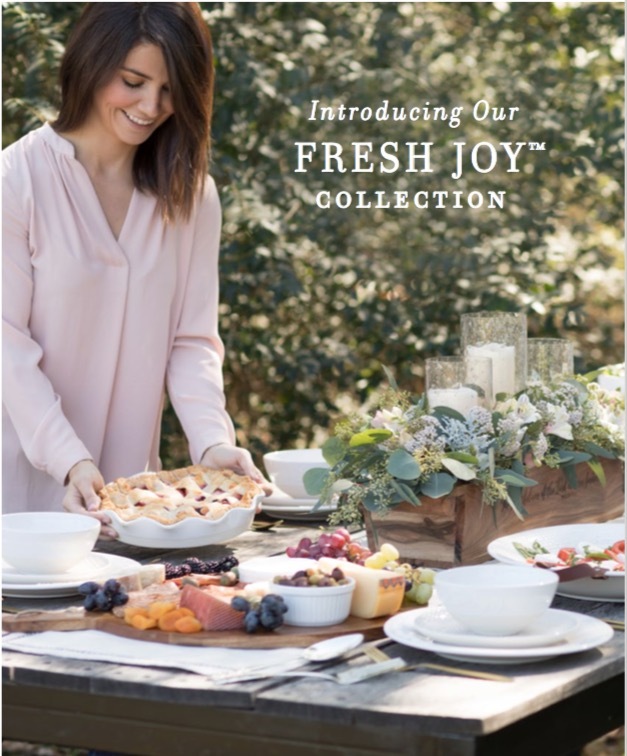 This morning I was browsing the new Mary and Martha Spring Catalog and there are some really amazing new items that I thought you might like to see. 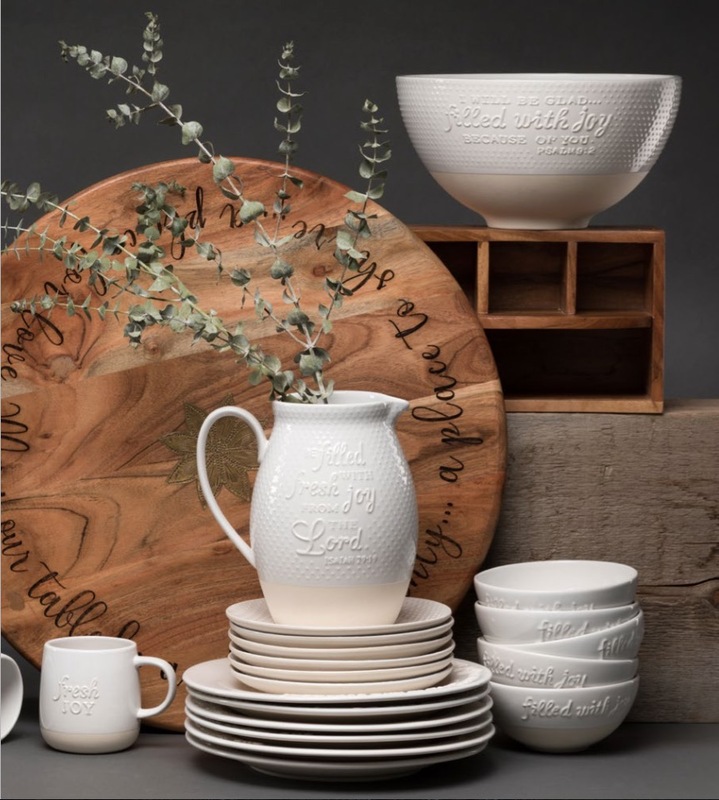 I picked out some things that I love, but there are so many great new items that I’ve included the entire catalog at the bottom of this post! Here are my Mary and Martha Spring Favorites! This post contains some affiliate links for your convenience. Please see my full disclosure at the bottom left of this page. 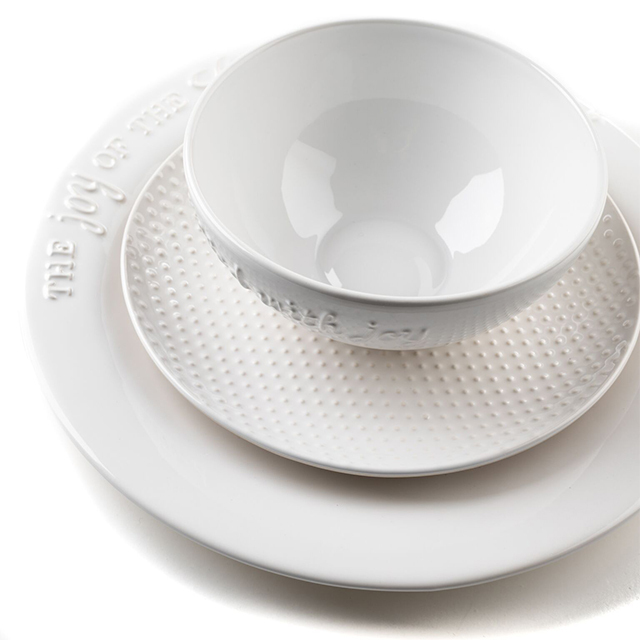 There is a 3 piece dinnerware set that includes a dinner plate, salad plate, and bowl. 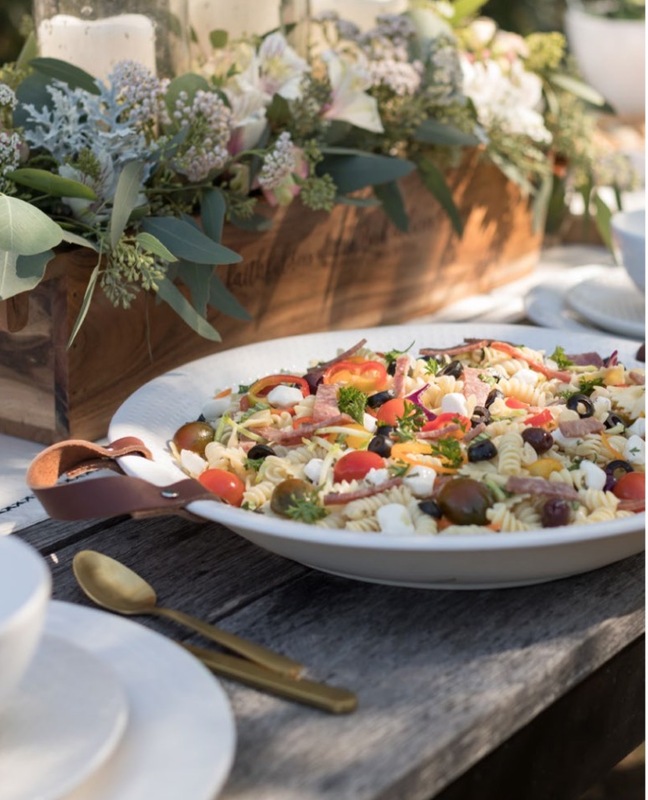 I love that textured salad plate!!! The collection also includes several serving pieces. My favorite is this round platter with removable leather handles! It’s embossed with the text around the rim – “May God’s love surround us as we gather together. Amen”. 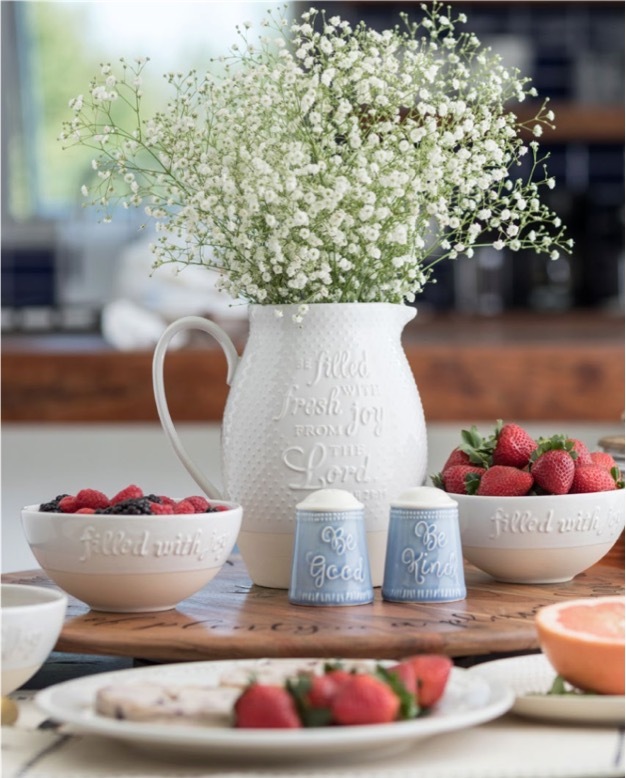 The pitcher is such a pretty shape and has embossed text as well “Filled with Fresh Joy from the Lord! Isaiah 29:19”. It is a great stand-alone piece without having to go “all in” on the collection! 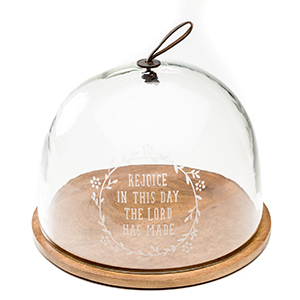 Another one of my favorite items in this new spring catalog is this Rejoice Glass Cloche. It’s large – it can cover a pie or cake! 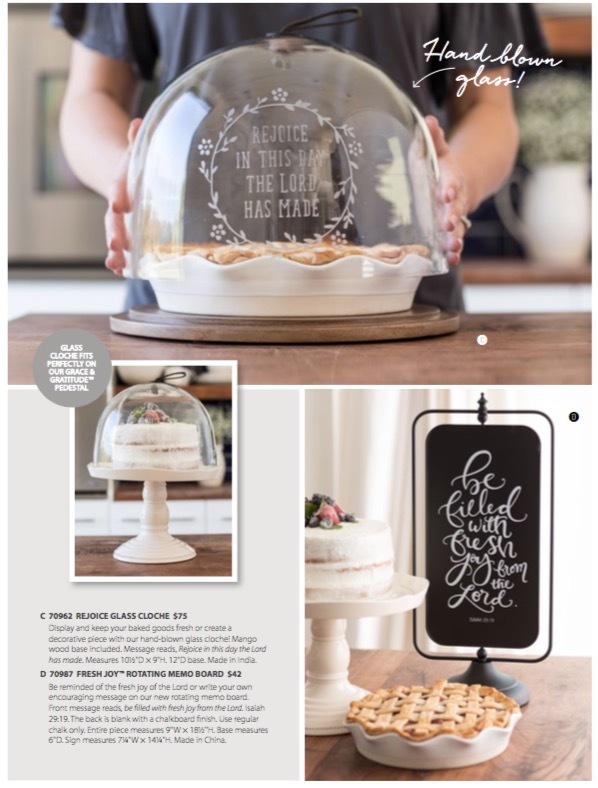 It’s versatile – use it with the wood base it comes with or add it to a cake pedestal! 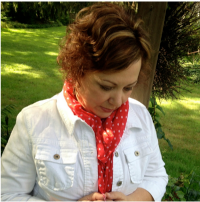 It’s message – Rejoice in this day the Lord has made! This piece is in my shopping basket! 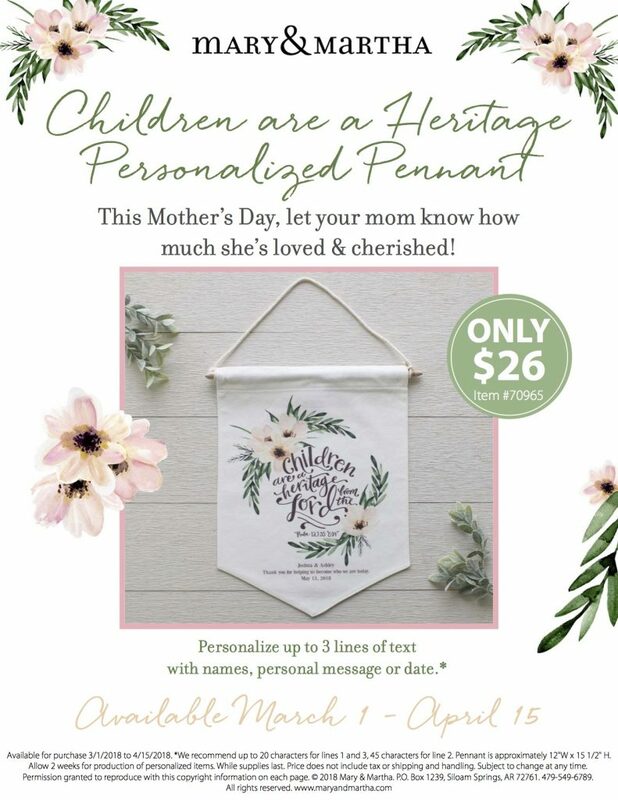 Another favorite item that is in my basket is this “Children are a Heritage from the Lord” personalized pennant for Mother’s Day. I’m getting one of these for myself to hang in my office with my three boys names. And, I’m ordering one for my mother-in-law for Mother’s Day with her five boys names and the date! This personalized pennant would also be a great gift for a baby shower, especially if It’s a Girl! How sweet would this be in a baby girl’s nursery! Okay, just one last item! 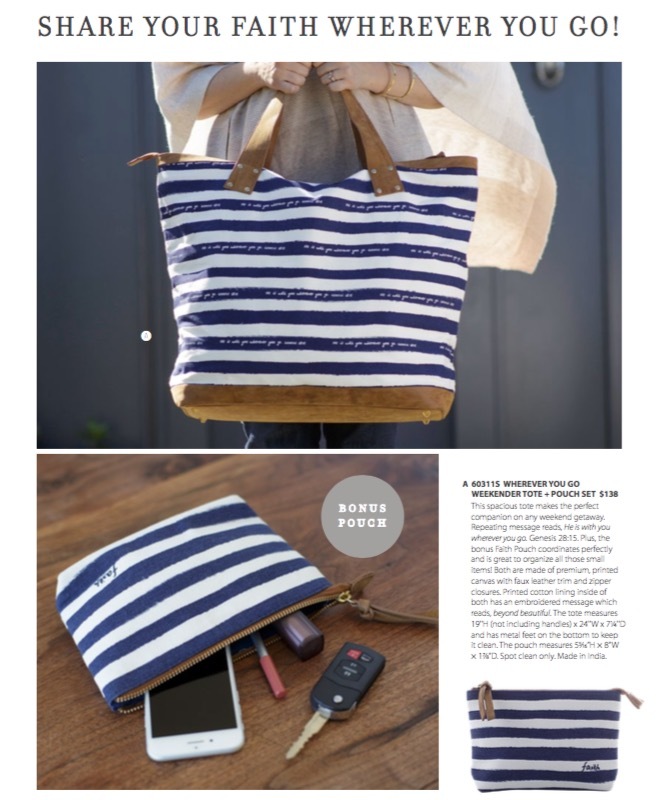 We’re entering the season of travel with vacations and trips to visit family and who doesn’t want a cute travel bag! This Wherever You Go Weekender Tote is a classic navy and white stripe with the subtle message – “He is with you wherever you go. Genesis 28:15” written on the navy stripes. It also comes with a matching small pouch. You can view the entire catalog here or go to my Mary and Martha shop page to see more detail of each item. 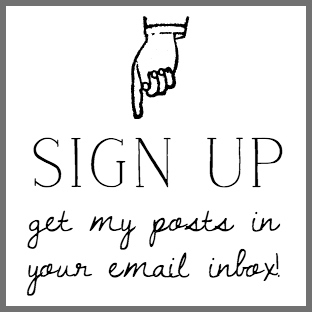 And, any time you want to order from Mary & Martha, just head to the shop tab in my blog header and click on the Shop Mary and Martha drop-down tab. 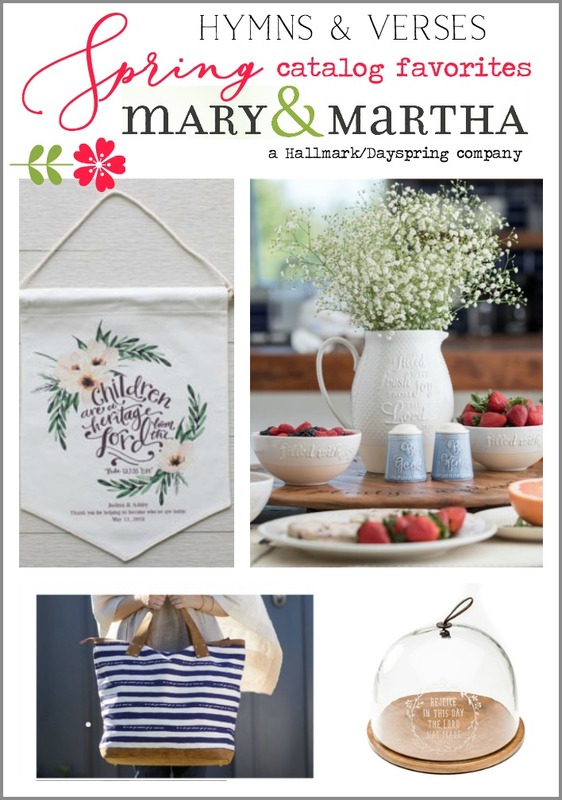 So, what are your Mary and Martha spring favorites! I’d love to hear what you think of the new items! 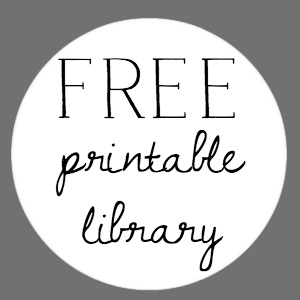 Can you get a hard copy of the Mary and Martha catalog sent to you? If Doreen cannot send one to you I would be happy for her. Just let me know! Oh My Word! I’ve never heard of this Mary and Martha collection. I can hardly wait to click on that link and check it out! So many cute things. Thanks for sharing. I have a strong feeling I know what I’m asking for for my birthday! Thanks, new to me but will be looking into to all these cute products. How nice and great for gifts. Is this a party type company where you host a party or see a rep ? I tried to order a catalog. Yes. I’m a consultant, but only sell through my blog with the website. Were you able to order a catalog using the online order form? Doreen I do not think it is possible to just order a catalog. If you ever need help with someone who wants I online party just let me know and I can help you! Your spring favorites are beautiful. Love all of these options, especially the pitcher.